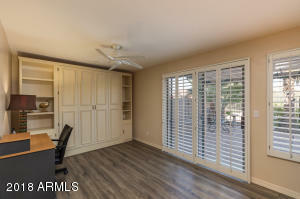 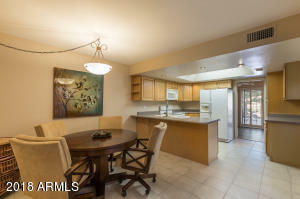 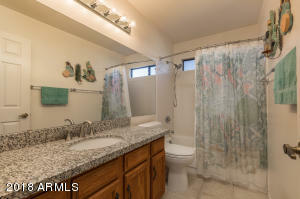 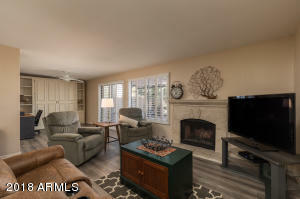 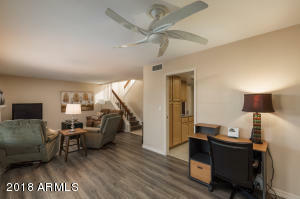 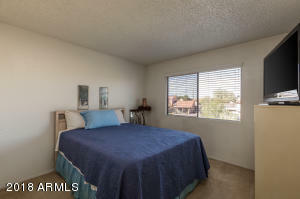 Light, Bright & Move-In Ready 3 bed/3 bath townhome waiting for you to enjoy all that Arizona Living has to offer both indoors & out. 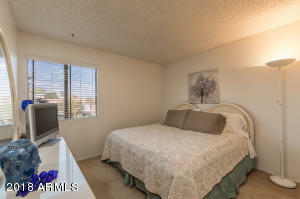 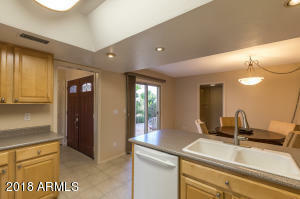 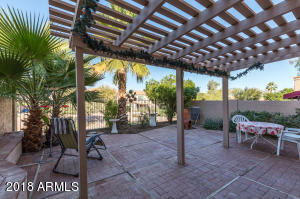 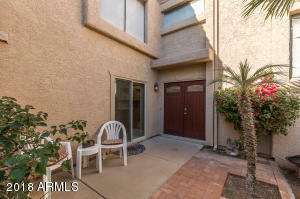 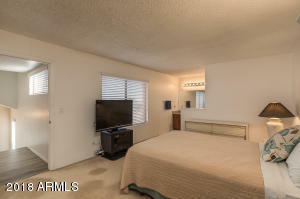 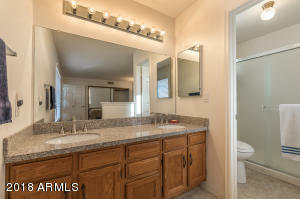 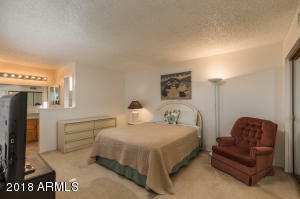 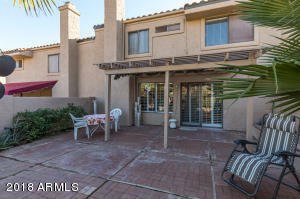 Cute courtyard greats you at entrance with attached 2 car garage with built in storage. 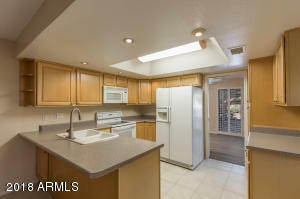 This ideal floor plan offers ample everyday living & entertaining space featuring new flooring and updated cabinetry plus plenty of storage space. 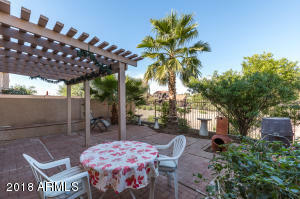 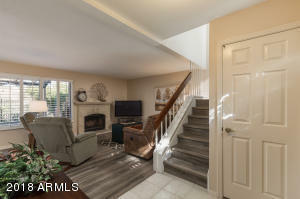 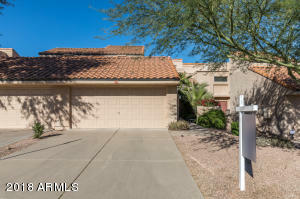 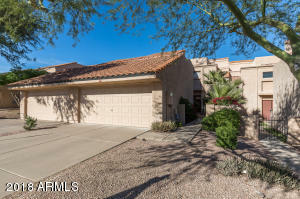 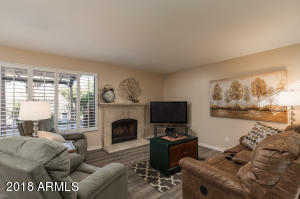 Kitchen opens to family room w/cozy fireplace, Murphy Bed/cabinetry & large sliding glass door with shutters leading to the extended covered patio & very private yard/patio with view fencing.